This content of this page contains a mixture of Amateur Radio related topics such as Amateur Radio High Altitude Balloons, Aircraft scatter propagation (ACS), RADAR and Virtual Radar (using ADS-B) together with other sections about aircraft and aircraft tracking/spotting in general. 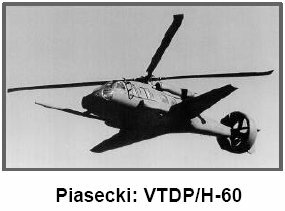 I have a personal interest observing aircraft in flight and this page also reflects that and provides a number of useful links to other related sites. 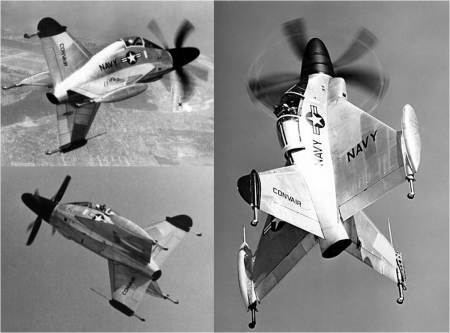 I am particularly interested in military helicopters as well as experimental, unusual or exotic aircraft. Living in the Lake District National Park with its many mountains and valleys, provides me with an abundance of jets, helicopters and other aircraft, flying at low level, to and from RAF Spadeadam to see. My old amateur radio QSL card design, showing my interest in stealth aircraft. 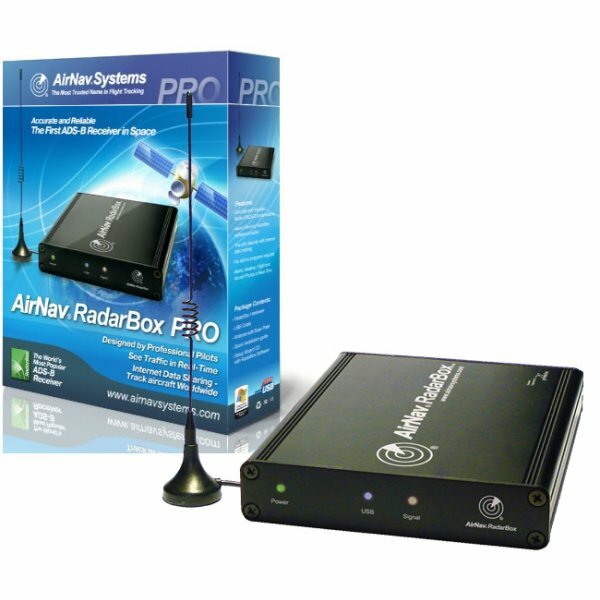 In November 2014 I took advantage of a special discounted offer from Moonraker for an AirNav Radarbox 3-D ADS-B receiver system in order to track in real-time aircraft transmitting their positions on 1090 MHz within approximately a maximum range of 250 miles (400 km) from my home location. The usual £500 price having been reduced to only £99. 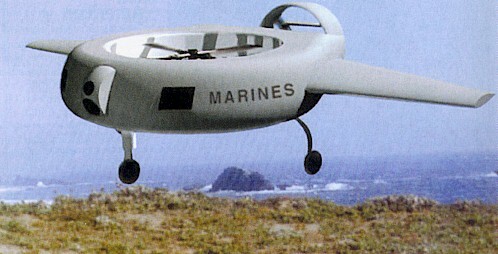 So far I have been very impressed and have setup alerts for specific aircraft or types of aircraft I am interested in. 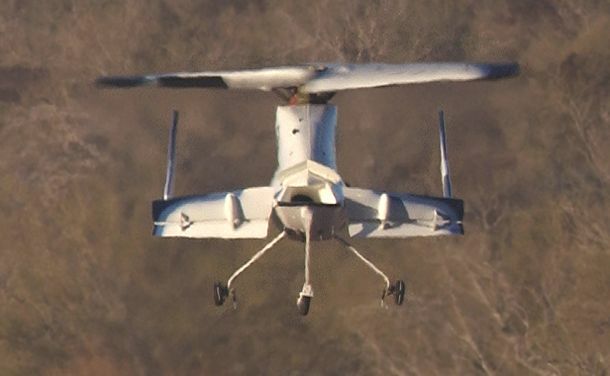 The system automatically records and logs all aircraft received and downloads pictures from the Internet of them too, for later review. The best distance I achieved using the very basic aerial supplied with the ANRB for aircraft reception is 195 miles on Monday 2nd November 2015 from an Air France flight near Heathrow airport. Conditions at the time had been very foggy overnight so possible tropo signal enhancement. I may have received signals from much further out from higher altitude U-2S aircraft at 60,000 feet but will never know for certain. Since then I have replaced the basic antenna with a higher gain 5dB antenna with slightly better results, best distance so far being 210 miles for a Civilian aircraft at 37,000 feet near Oxford, the vast majority of aircraft being detected out to about 190 miles, mountainous obstructions permitting. 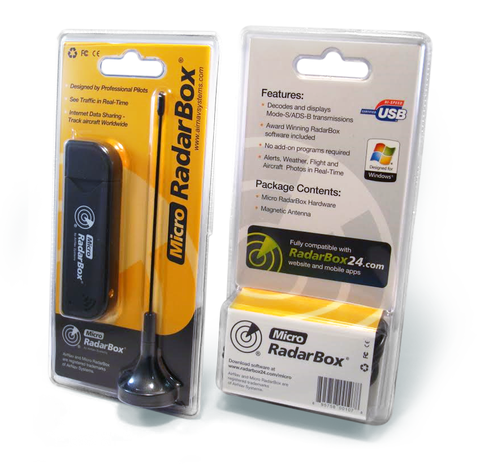 Now in 2019 my original Airnav Radarbox has died and I have replaced it with the much smaller Airnav Micro Radarbox USB stick for £6 from Amazon.co.uk. Performance has been very similar with commercial aircraft distances seen at a maximum of 400 km or 250 miles from my home i.e. as far away as London. The supplied small 1090 MHz aerial is terminated with a MCX connector on only a very short 1m length of coaxial cable, so I have only been able to use this aerial indoors, but have received aircraft up to 100 miles away which surprised me. I have on order an MCX to SMA adaptor to allow me to use my 5dB higher gain ADSB aerial outdoors once more. In the picture below you can see the size of the two units for comparison. Shown below is my live AirNav Micro Radarbox feed, updated every minute when system is switched on and only showing aircraft I have received direct. 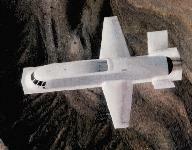 Several USAF U-2S Dragon Lady Special Reconnaissance aircraft flying at 60,000 feet or higher! One was at 72,000 feet, but my ADSB system restricts maximum displayed heights to 60,000 feet, so I had to use an online lookup. Many USAF V22 Osprey SOCOM aircraft flying at low level here in the UK close to my home. I know exactly where these are going due to local knowledge and confirmed visual sightings. Multitudes of C17, C5, C130, Tornado, Euro-fighter, etc on a daily basis, although the final flight of Tornado's has now taken place in February 2019 and they have been retired from service. 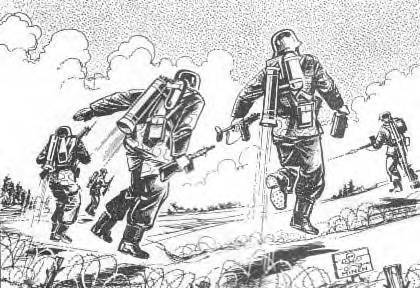 I often detect and am alerted, by an audio wav file of a WW2 air raid siren, to fast jets or helicopters at low level just before they fly over my house! 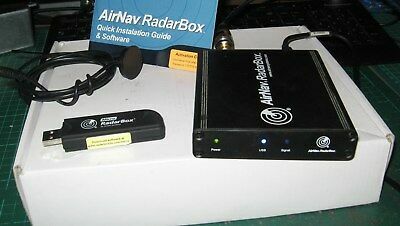 Whilst I am mostly pleased with my AirNav Radarbox (ANRB) 3-D ADS-B receiver, I would instead now choose to buy the Kinetic SBS-3 receiver as this has built in SDR VHF/UHF receivers and can provide upload data for Multilateration Surveillance (MLAT) of Military aircraft for PlanePlotter software, whereas the ANRB cannot.However this fantastic piece of equipment appears to no longer be made. The price of the SBS-3 was between £475-499 as of October 2015 and every dealer appears to be out of stock. Basically stations using MLAT can find the positions of aircraft by trigonometry, where 3 or more ground stations distanced sufficiently apart receive the transmitted signal from the host aircraft at the same time. It is possible however using additional PlanePlotter software to receive MLAT positions of military aircraft, but this requires a modest annual fee unless you are uploading and providing MLAT data yourself as part of the project. I have observed MLAT detection to be very effective over the UK particularly Southern England, but here in the Lake District there are not sufficient MLAT upload stations active for the lower level aircraft. MLAT works at any altitude, but no obstructions such as mountains should be in the line of sight path between the target aircraft transmitting ADS-B and the 3 or more ground stations. A live map of participating PlanePlotter/MLAT stations can be found here or shown below is a screen shot of my own PlanePlotter MLAT military aircraft tracking using other ground stations and not my own. Remember none of these military aircraft are transmitting their own positions, you can see for each aircraft their callsign, registration, aircraft type, flight level (F), Ground speed (G) and range away from my location. The display map I am using is an unclassified military air corridor map. For now in 2015 I have decided to stick with my ANRB, which is not MLAT compatible. Unfortunately there is not another MLAT capable ground station in Cumbria so coverage here is far poorer than for Southern England which has excellent numbers of stations. 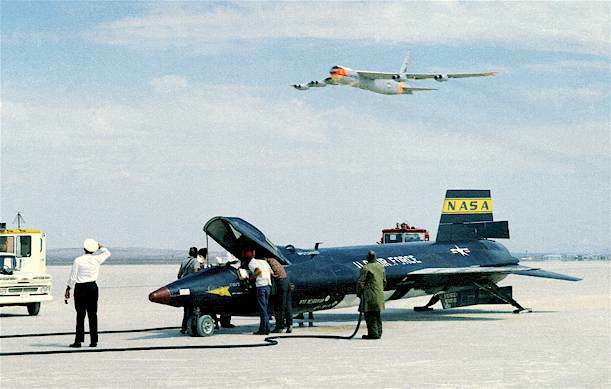 Note that the range plot is far from perfect and not circular with a number of factors causing this, from obstructions to the radio line of sight path caused by nearby mountains, to the aircraft themselves flying in preset narrow air corridors. Low flying aircraft such as small privately owned propeller driven planes most often do not carry ADSB transmitters, so very little is shown in yellow below 10,000 feet. Air ambulance helicopters and military aircraft at low altitude mostly do not transmit their positions so they do not help to populate the range plots. The two radar range rings are set at 100 and 200 miles respectively. From my location you would expect to see aircraft near Dublin which has a large busy airport, however the Cumbrian mountains block me in that direction very effectively i.e Helvellyn, Coniston Old Man etc. Similarly Newcastle airport to my East is blocked to me by the Pennines which are very close to me being only 8 miles away. 2. Connection type should be 'Network', 'normal'. 4. In addition you need to download a separate 'Basestation.sqb' file (I placed mine within the AirNav data folder and direct the VRS option 'Database filename' to it otherwise you will not see aircraft silhouettes or registrations, which are retrieved only from this database and not from live ADSB data. 5. Download and install the Plugin for VRS called 'Database Writer Plugin' to automatically add your ADSB received aircraft details to this database. 6. Additionally download and install the Plugin for VRS called 'Database Editor Plugin' to manually edit aircraft details within this database. For free MLAT tracking of military aircraft I now use in 2017 the ADS-B Exchange website, select Global Radar View, which then uses the same VRS display as above and in Menu>Options>Filters> 'Add Military' and 'enable filters', this allows you to display just military aircraft anywhere in the World with ADSB or MLAT coverage. I am also interested in the JSTARS software to be able to link my live aircraft observations with Twitter and to separate Military from Civilian spots, but at this time the software is unavailble. 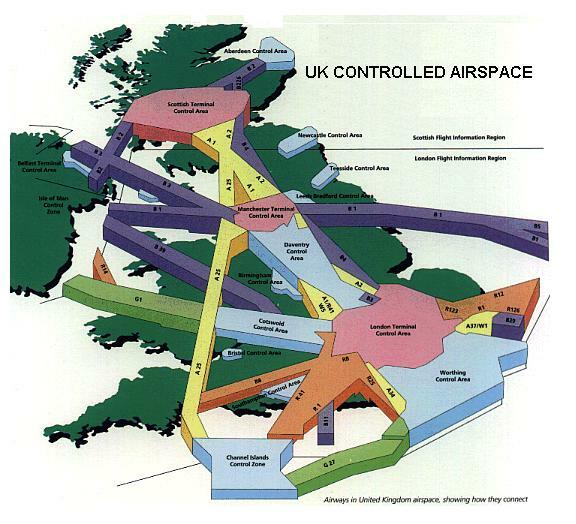 Aircraft scatter, occurs where an aircraft is flying in the air along a signal path. The signal may not be available until the aircraft is at the midpoint, half way between your location and the transmitter, but it can occur at any point. 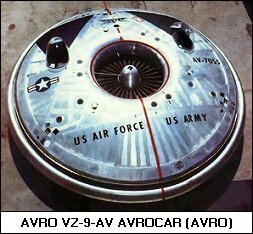 The metal of the aircraft may be able to reflect the signal, which would otherwise be attenuated along the ground, either because of the large distance involved or because the signal has been attenuated due to nearby terrain. The maximum distances for two way radio communications using ground stations and aircraft reflections up to 40,000 feet are theoretically around 800km (500 miles) and the duration can be for several minutes. This distance is estimated from the maximum ground to commercial aircraft altitude being 400 km or 250 miles, which is both mathematically correct and confirmed by observed ADSB radar plots. If you see any Aircraft Scatter (AS) spots on the DXcluster where the stations are over 800 km apart be extremely sceptical that the correct propagation mode has been identified. The typical AS range worked on VHF amateur radio bands is usually around 250-350 km. The most common effect of aircraft scatter is to cause a rapid flutter of the propagated signal. An aircraft flying at low altitude travels close to the signal path and begins to affect the received signal. The fist signs are when the signal becomes choppy. A rapid flutter becomes audible where the signal fades cyclically. The cycle becomes shorter and after a minute or so the fades appear to stop. A few seconds pass and the fluttery fading starts again, becoming more and more rapid until the effect passes. This happens because the signal is arriving from two angles: from the ground wave and via the aircraft reflection. The distance travelled by each signal is slightly different and as the aircraft moves around a phase cancellation effect occurs which produces the fading effect. 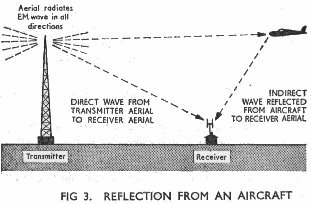 In order to cause a radio reflection an aircraft must have both the transmitter and receiver within its line of sight "radio horizon." 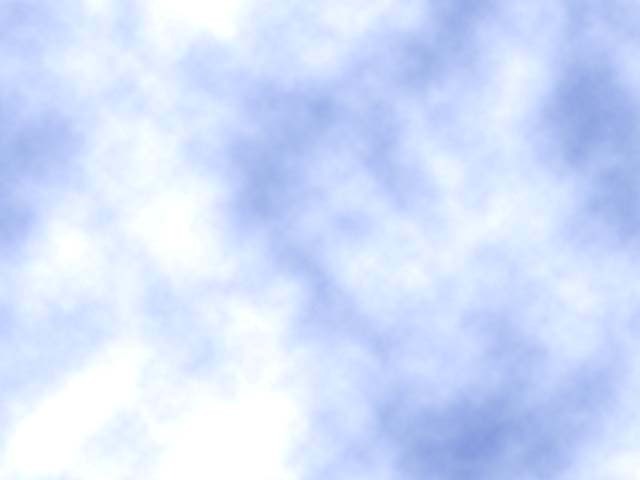 The minimum altitude for a reflection is lowest at the transmitter-receiver baseline midpoint, with the minimum altitude about four times as high over either the transmitter or receiver. I have had SSB voice QSOs using this mode usually on 144 MHz (2 metres) and in the region of up to 250km distance and more recently greater success using JT6M data mode on 50 MHz at a distance of around 350km, where the reflections are longer and more stable. I am on the main transatlantic flight path between Heathrow and the Hebrides as well as being reasonably close to Manchester, Newcastle, Glasgow and Belfast airports. I have RAF Spadeadam, a NATO electronic warfare range just to the North of me so am used to seeing lots of military aircraft and helicopters too. 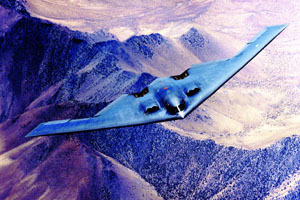 Most civilian aircraft fly at a cruising altitude of no more than 12,000m or 37,000feet, but there are a few modern military aircraft, which fly much higher. 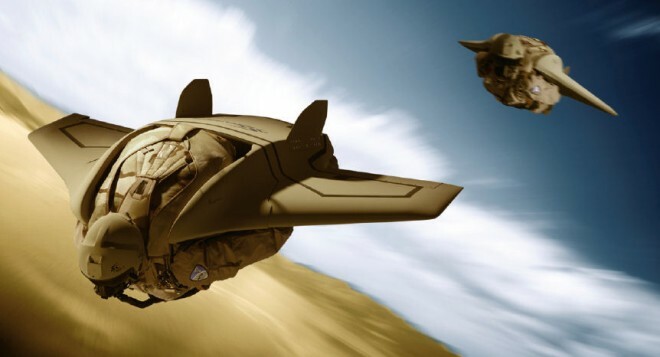 However due to their Radar Absorbing Materials (RAM) and Stealth technology, they are intended to deliberately not reflect back any radio waves and thereby defeat enemy Radar, which might otherwise detect them. The shorter the distance between the transmitter and receiver, the more levels of air traffic that become available to cause reflections, over a broader geographic area. Due to their slower speed, aircraft tend to have much longer reflection durations, when compared to meteors. The aircraft will simulate an extremely slow "head" echo, with its associated oscillating diffraction pattern. The stronger the normal atmospheric scatter signal is at the receiver, the more pronounced these oscillations will be. This will create a symmetrical signal of a series of either accelerating or decelerating oscillations. The centre of these oscillations is usually occupied by a large peak which last from about one to fifteen minutes. The higher the operating frequency, the more likely it is for an aircraft to cause a reflection. An experimental data mode SlowFeldXPAS designed for use specifically for aircraft scatter can be downloaded here. Depending on how close you are to major air routes will affect how many reflections you can detect. 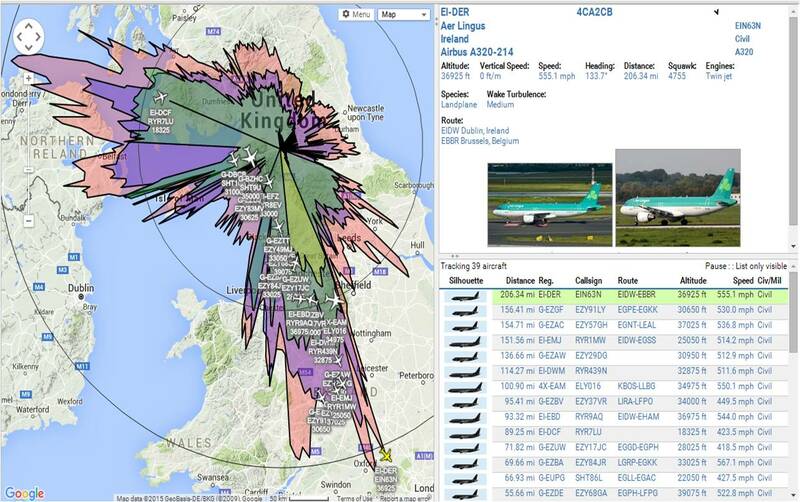 Now in March 2013 I have just discovered some fantastic software called AirScout by DL2ALF for live real-time Aircraft Scatter propagation analysis with live mapping too. Here is a screen shot showing the projected 144 MHz signal path between my station G0ISW at IO84OQ and the GB3VHF beacon at JO0EH. 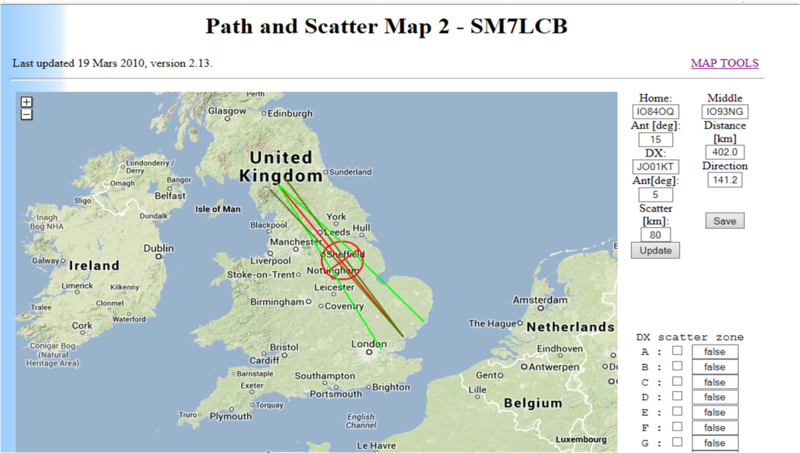 The area for mutual Aircraft scatter propagation, roughly the mid point distance wise between the two amateur radio stations, is shown in the 'Pathinfo' box at the lower part of the screen. Flights in this area will appear in the box. However that potential ACS area is above the set maximum flight height of 12200m set in the software indicated by the dark blue line in the 'Pathinfo' box, so is suggested as being non viable for this distance of 431 km. For the live aircraft flight tracking, required by AirScout, I used the Flightradar24 website. 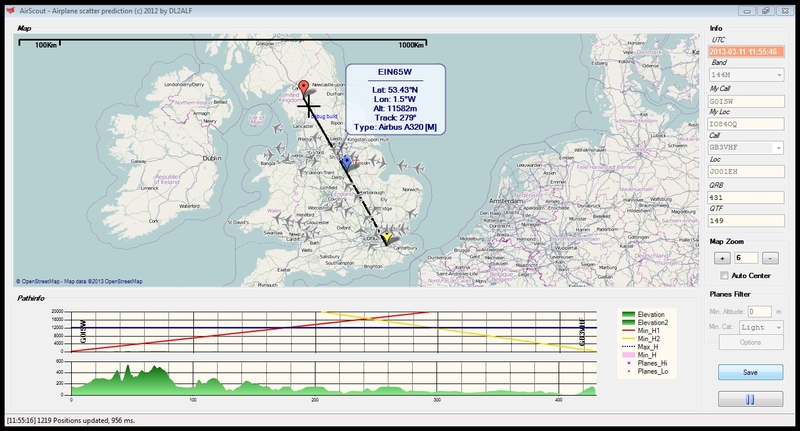 In this second alternative screenshot example below the projected 144 MHz signal path between my station G0ISW at IO84OQ and G4VLC at IO81PV, a distance of 311 km, is shown. The maximum aircraft altitude has been set at 12000m in the software, the Aircraft Scatter Propagation (ACS) zone is shown in purple. Interestingly on 12th August 2013 at 0744 UTC I also worked EI9E/P in IO55VD square, 350 km away from me so too close for easy Meteor Scatter. I heard many very brief MS pings from this station but couldn't work him randomly. I then noticed some longer none MS reflections that were random and not Troposcatter, using AirScout software by DL2ALF I was able to observe that all these longer 15-30 second reflections were actually via Aircraft Scatter (ACS) propagation with planes flying over the Irish Sea crossing the path between our two stations. 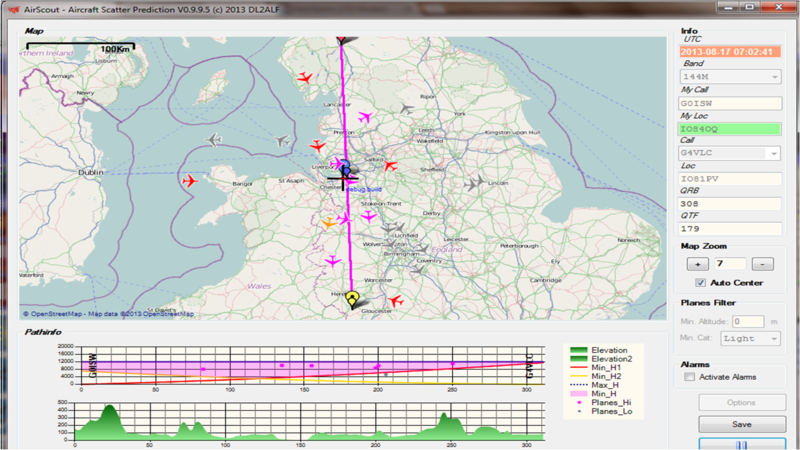 Looking for a really good flight path I then worked EI9E/P with ease, see screen shot below. Notice the pink coloured mutual scatter zone and the pik coloured aircraft that allowed us the QSO, the metallic body of this plane being an excellent reflector even at 50 MHz. 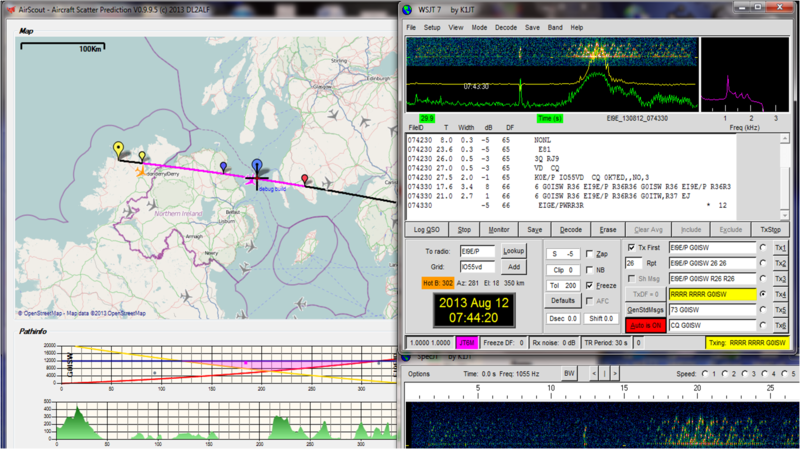 I took the screen shot after the QSO was nearly complete so the aircraft had travelled slightly over the path line. Had I clicked on the aircraft icon I would have known what the flight and aircraft type was. Aircraft scatter propagation (ACS) has been regularly used successfully on frequencies of 50 MHz and above. It can be subject to rapid fading of signals at 144 MHz and higher frequencies and may not be particularly easy to catch or use. 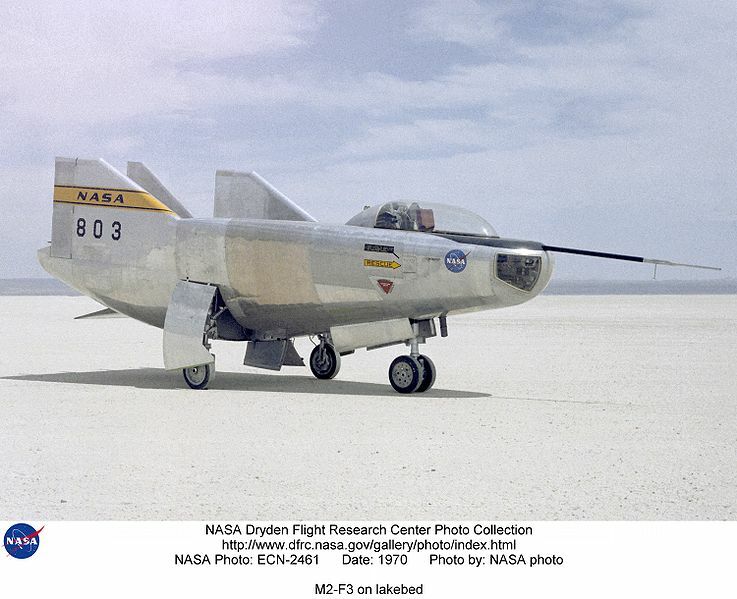 Imagine bouncing your radio signals off the metal aircraft body, which will be travelling at between 500-600 mph, in the same way you would bounce light off a mirror. Due to the speed of aircraft transit, maximum 30 second transmit periods are recommended and data modes such as JT6M (30s periods) or ISCAT-B (30 or 15 second periods) will probably yield the best results. I have often found using 50 MHz and JT6M data mode that identified Boeing 747 airliners are sufficiently large, with their 64m wingspan, to produce good aircraft scatter. The scatter period on 50 MHz can last up to around 1 minute if crossing the direct path between stations and significantly longer if flying along the direct path. Due to the curvature of the Earth and VHF signals being line of sight there is a maximum distance limit as to how far Aircraft Scatter (ACS) propagation can be used. This maximum distance is approximately 758 km for Civilian commercial aircraft reflections. Also this maximum theoretical distance using commercial airliners does not take into account any path attenuation. Using the calculations seen before for VHF line of sight signals we find that for a signal from a commercial aircraft altitude to sea level, the theoretical maximum radio horizon is 379 km as shown in the calculation below. However, from my own recorded results the very best distance line of sight to a Civilian commercial aircraft I have obtained has been 338 km (210 miles) due to nearby ground obstructions i.e. mountains. 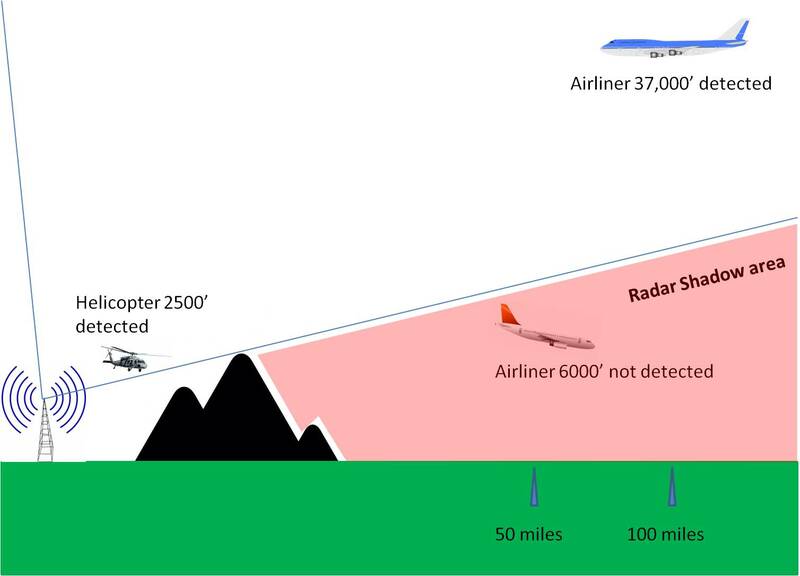 This zone of no line of sight could be referred to as a Radar Shadow Area (RSA), see image below for a better understanding how closer aircraft can be hidden yet further away higher aircraft ADSB transmissions can be observed. So for the two legs from ground station to aircraft and scattered back to ground the maximum theoretical distance is 2 x(379+110) km = 978 km. 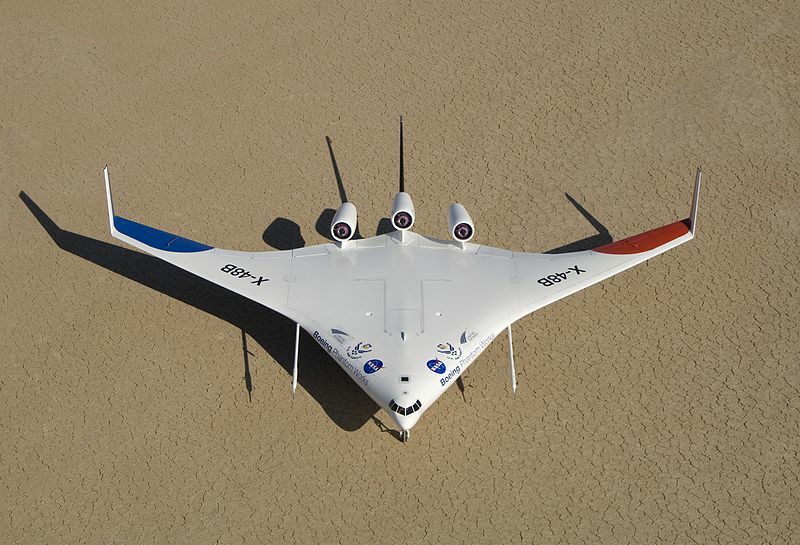 Do any aircraft ever fly higher than 11,276 m (37,000 feet)? 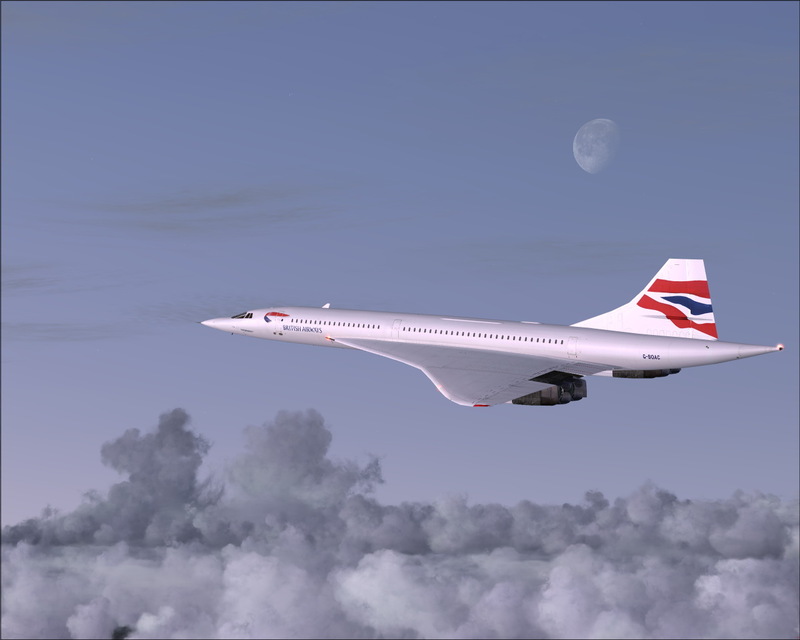 Yes, historically the supersonic Concorde used to fly at a cruise altitude of 18,900 m (62,000 feet) and the US Air Force SR71 Blackbird reconnaissance aircraft set an altitude record in 1976 of 25,950m (85,135 feet) although it is likely it could fly higher, but that maximum remains classified. 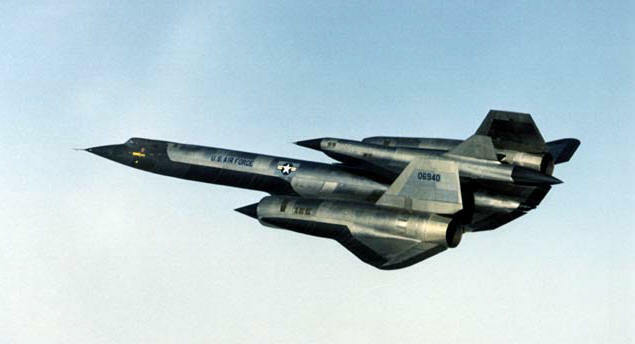 Some smaller modern military jet fighters apparently have a service ceiling of 65,000 feet, but stealth radar absorbing materials used to avoid enemy detection by radar will also prevent amateur radio aircraft scatter. 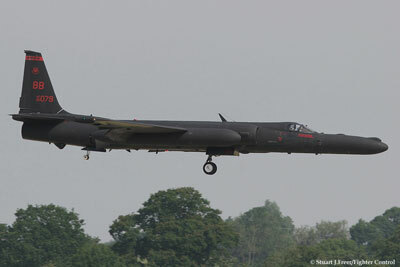 The only aircraft I have observed at significantly higher altitudes have been rare U2 flights passing over the United Kingdom with a transmitted height of 60,000 feet, although they could have been at a different higher altitude apparently as anything over 60,000 feet is deliberately not shown. 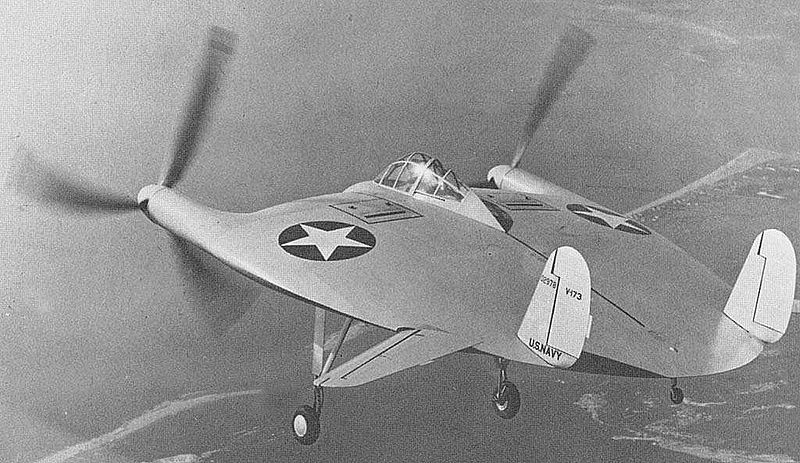 There may be other classified experimental military aircraft operational today, but due to the limitations of having air-breathing engines they too are limited in maximum altitude. Horizon Km = 3.569 x √ 25,950 metres = 575 km and for ground to aircraft scatter and back to ground that distance would be doubled to 1150 km in theory! Also the aircraft size is key to whether or not is offers enough surface area for the transmit frequency in use, at 50 MHz (6m) it appears an aircraft the size of a Boeing 747 with a 64m wingspan is required for good results. Smaller identified aircraft such as Boeing 737, with 34m wingspan, have not been observed by me to have as much success on 50 MHz, surprisingly. Realistically for all amateur radio purposes a practical maximum for aircraft scatter (ACS) two way radio signal propagation remains around 700-1000 km and the 700 km distance being the most realistic. Any DX spots showing aircraft scatter (ACS) over this maximum 1000 km distance can only be operator error and should be discounted, with another propagation mechanism such as MS or Es being the actual medium used. 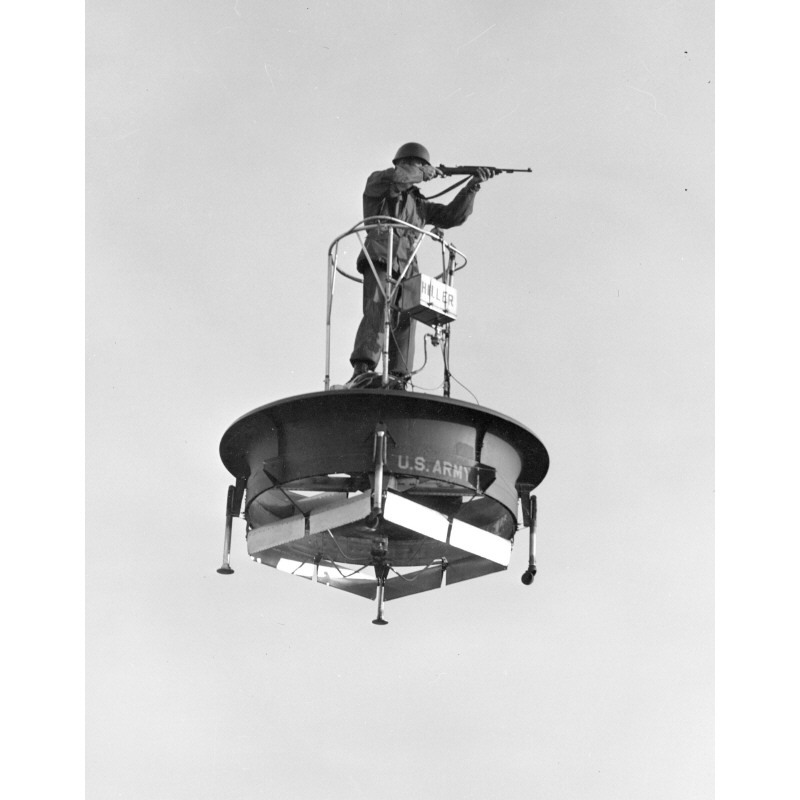 RADAR (Radio Detection And Ranging) has used radio signals since before WW2 to determine the flight path of aircraft. Early German WW2 radar used frequencies near to the amateur 144 MHz band. 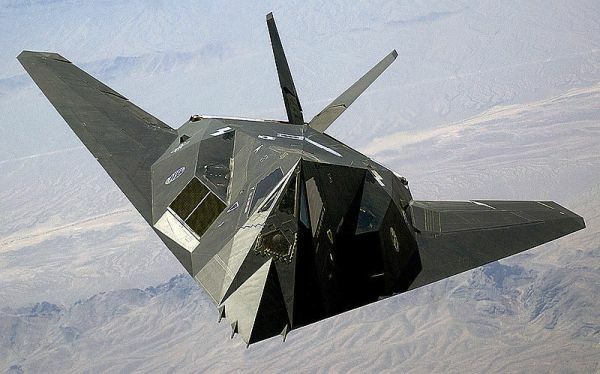 Modern stealth aircraft such as the US Air Force F-117 were designed so that their shape would not easily reflect Radar signals back to the receiving station, by avoiding having any vertical angles. Some early experimentation has been done by SM6FHZ and his website detailing how to work regularly via this mode, using flight timetables is here. Frequencies of 144 MHz, 432 MHz and 1296 MHz have all been used successfully by him. Some imagery and an explanation of how you can experiment to listen yourself can be found on the website of G3CWI here. Also the website of PA0EHG provides a fascinating account of his experimentation at 1296 MHz a frequency particularly well suited to ACS propagation, as well as his use of SM7LCB online Path and Scatter maps. Since 2013 a fabulous new piece of software called AirScout has been written by Frank DL2ALF especially for Aircraft Scatter propagation. 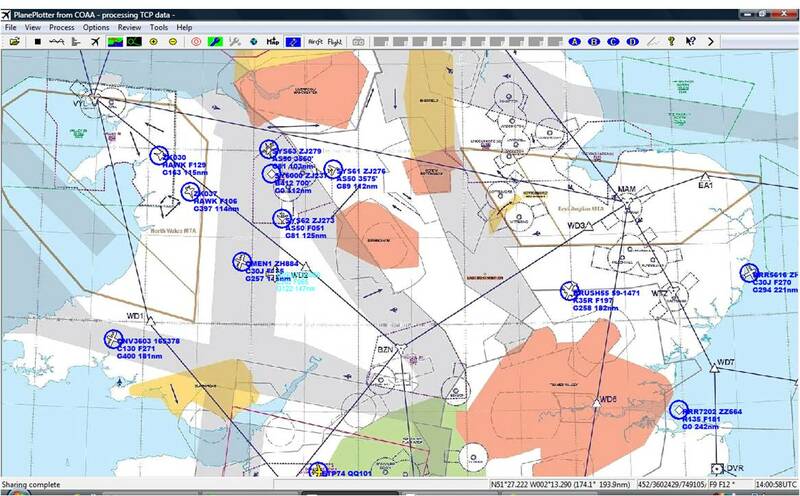 You get moving aircraft over a map in real-time as well as a plot showing where your signal and the station you are trying to work have a mutual reflective scatter zone into which the aircraft can fly and their times predicted. Additionally a path profile is generated which shows obstructions such as mountains. This software is a superb tool to assist others for ACS research and real-time working and of course fun! In the Summer of 2013 I first experimented with this software and using WSJT JT6M data mode on 50 MHz SSB was able to take advantage of regular aircraft scatter (ACS) between the UK and Ireland at a distance of 350 Km. The 30 second transmission periods for JT6M fitted perfectly the 1 minute long observed reflections, with fairly stable strong signal strengths seen. Happy days! Since then I have had many successful contacts on 50 MHz using aircraft scatter and have even been able to predict the reflections timed to the minute using AirScout software by DL2ALF. Signal strengths have been often observed at 6-12 dB. 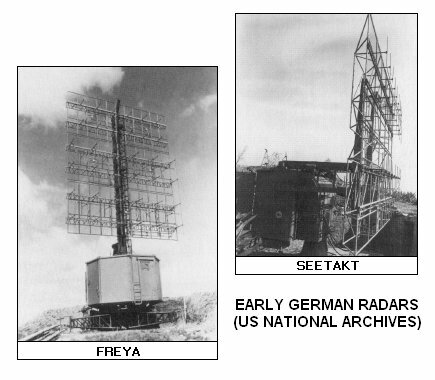 During WW2 the German Freya radar system, which was the first operational early warning radar system, used VHF frequencies very close to the current Amateur 144MHz (2m) range. View the Battle of the beams for more info about WW2 radar development. Or visit this page by LA8AK for an interesting tour of what remains in Norway now of these radar systems. You can visually observe aircraft scatter for yourself using passive Doppler Radar. Have a look at the site of G3CWI for a full description. Or you may be interested in the new Kinetic Aviation SBS-1 real time virtual radar system, simply plug it into your PC, load the software and it is ready to track aircraft straight away. Tom Mahood the finder of the crash site is a Radio Amateur! In the UK it is possible to observe many types of aircraft, often airports will have special observation areas for the public. 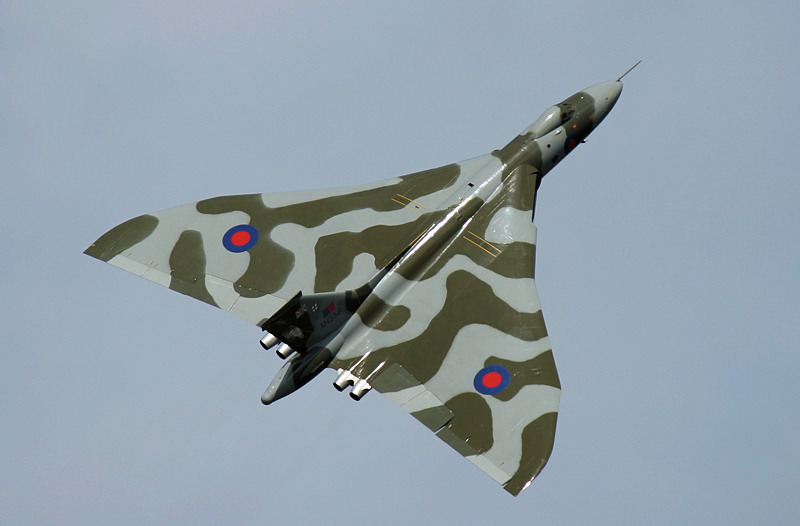 It is not permitted to monitor any radio transmissions from aircraft in the UK, but it may be possible to hear these transmissions where a public broadcast facility is provided by the event organisers at major Airshows such as RIAT. If the laws in your Country do not permit you to monitor radio communications on the Air bands, then it may be possible to hear Aircraft communications using radio receivers around the World, which are linked directly to the Internet and in Countries where it is legal to monitor these transmissions. Please try the DXtuners website to gain such Internet access. 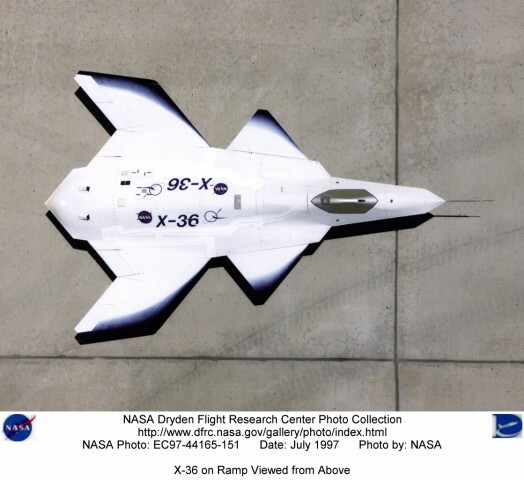 Software mapping for flight restrictions, exercises etc. Free Software mapping for restrictions, exercises etc. © Copyright G0ISW. Page last modified 1st March 2019. All Rights Reserved.